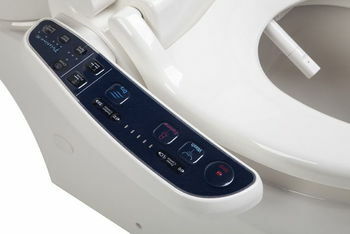 Will A Pristine Bidet Fit Your Toilet? 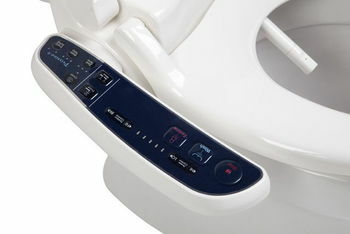 The Pristine bidet seat will fit most residential toilets in Australia. 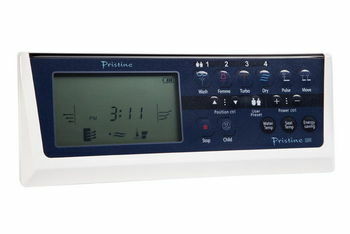 Unless you have a toilet with a square bowl or unusual shape, the Pristine should fit your toilet. To confirm, please check and double check all measurements prior to ordering. Firstly, look to see whether you have a stop-tap visible (the little tap supplying water to the cistern). If yes, excellent; if not, call us or email to discuss your options. Determine if you have a round or elongated shaped toilet; most toilets in Australia are round shape. When we say “round shape”, we do not mean round literally; we mean the traditional oval shape. Elongated toilets are longer and usually ‘pointier’ at the front. Compare your measurement B with the chart and decide if your toilet is round or elongated. Next, measure the distance between your mounting bolt holes, (measurement C) to determine if the seat will bolt on to your toilet. 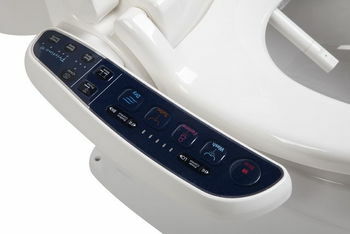 Can you access the underside of your toilet to unbolt your toilet seat? If yes, excellent. 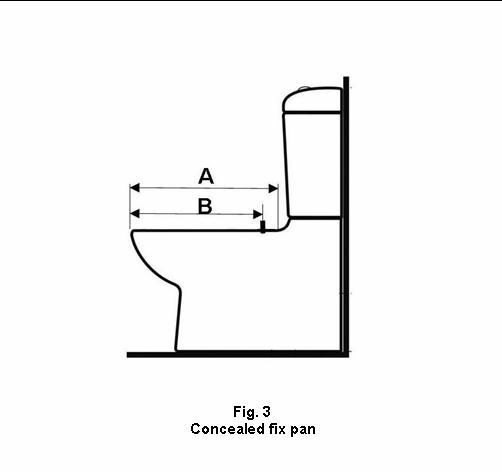 If not, don’t panic; some newer toilets have concealed seat fixing (as in Fig. 3) and we have Pristine concealed fixings available. 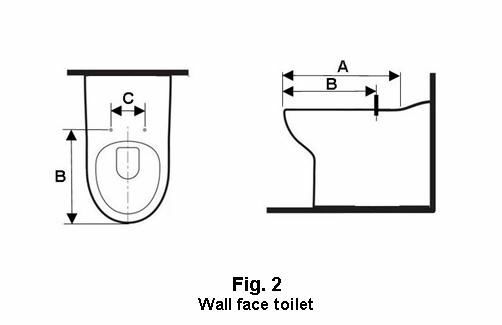 Lastly, measure the distance from the centre of the bolt holes to the face of cistern to determine proper clearance at the back. 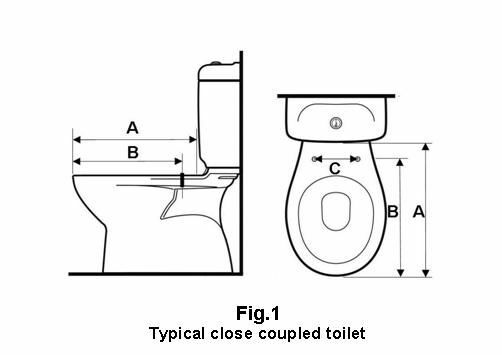 Please note: if the measurement from the centre of bolt holes to the cistern is less than 50mm, the Pristine bidet may extend over the front edge of your toilet bowl as there may not be enough room to slide the seat all the way back on the mounting plate.